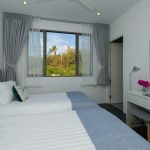 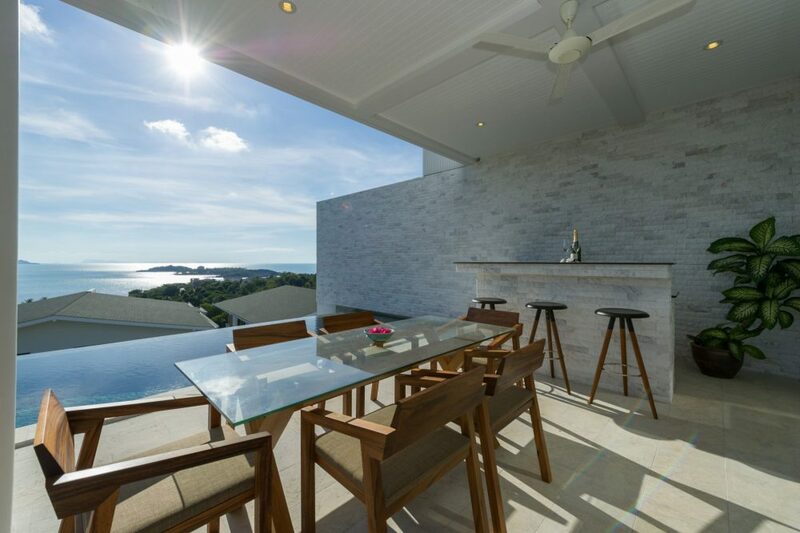 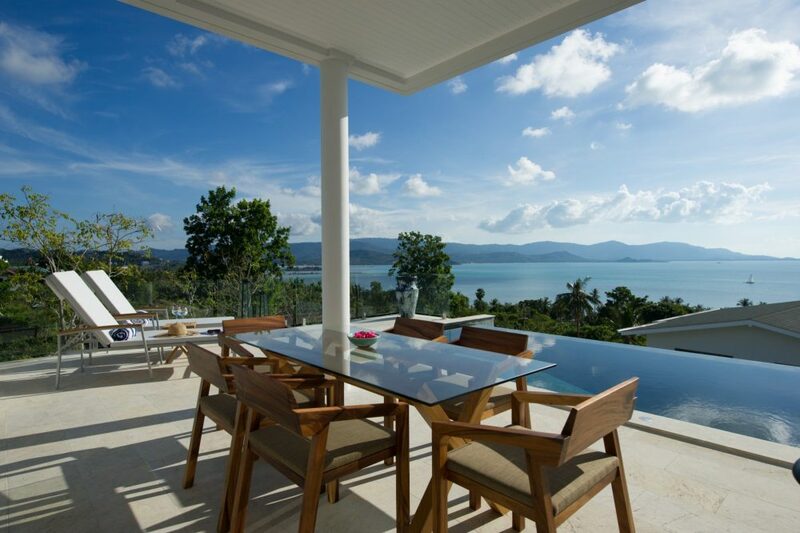 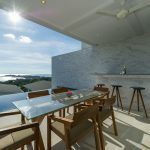 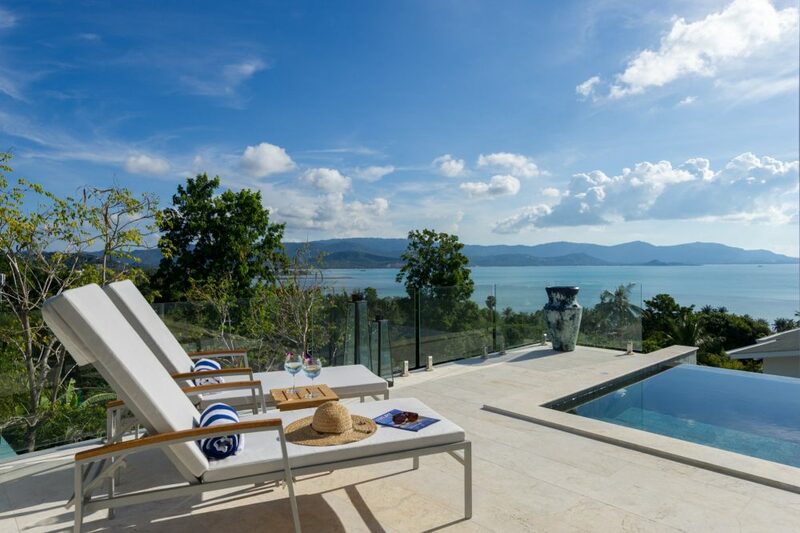 Ideally located on the extreme north eastern tip of the island, the most popular and appreciated place of all, this villa has a unique asset: direct access to a white sand beach of one of the most popular hotels Luxurious Samui with beach bar, mini market, and restaurant for your cocktails or even for your meals. 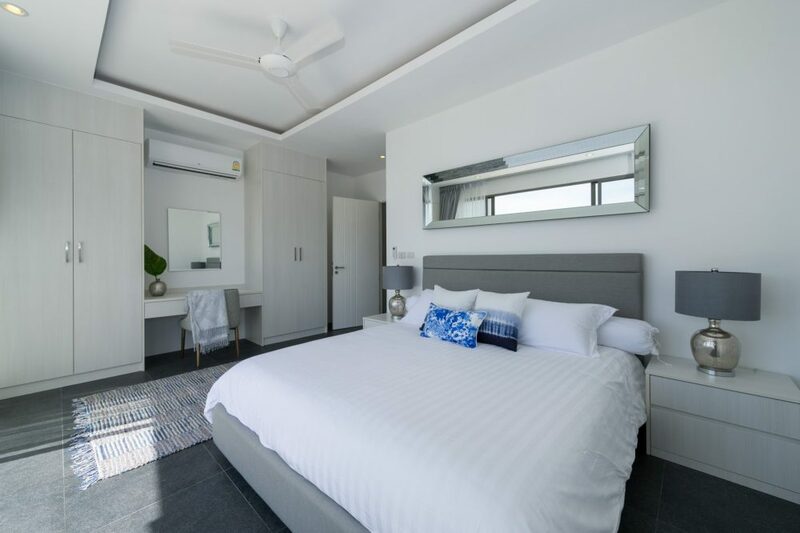 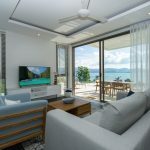 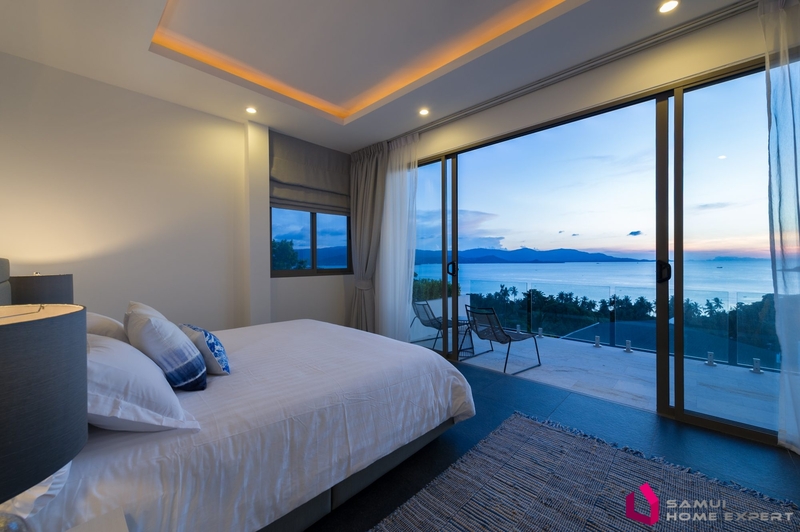 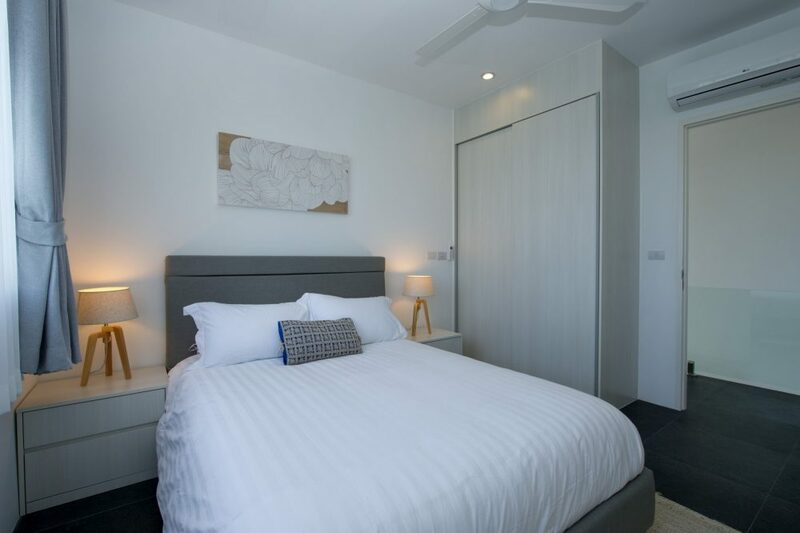 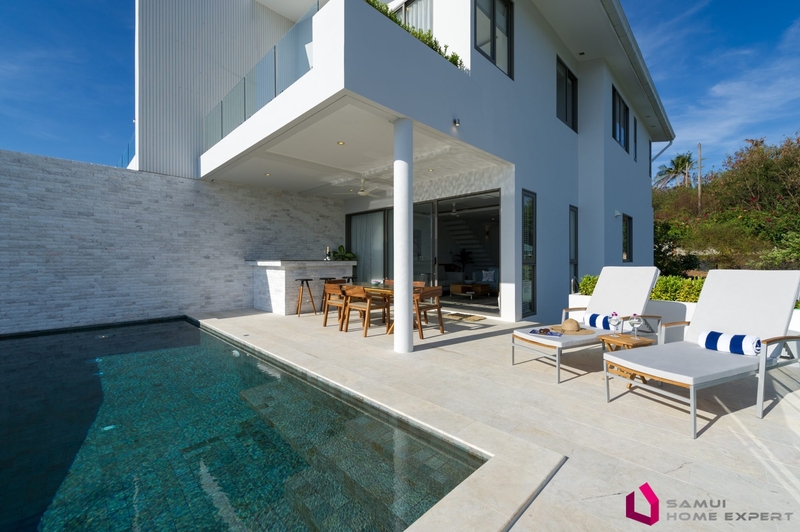 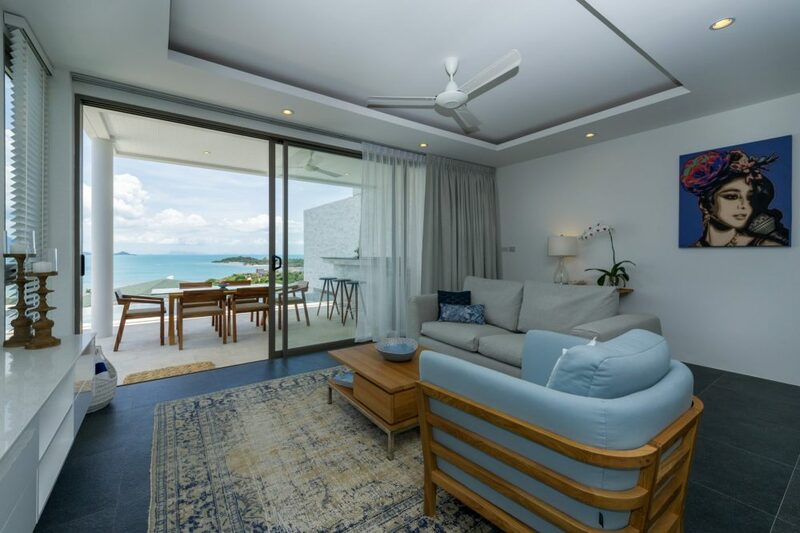 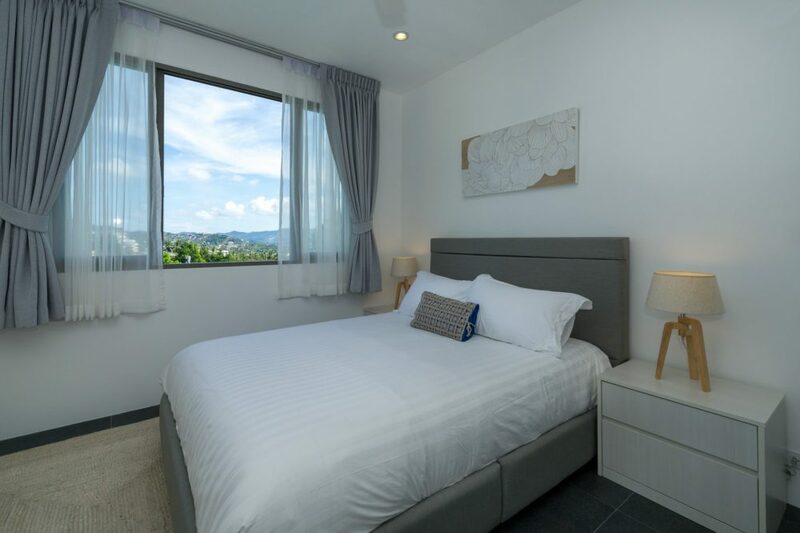 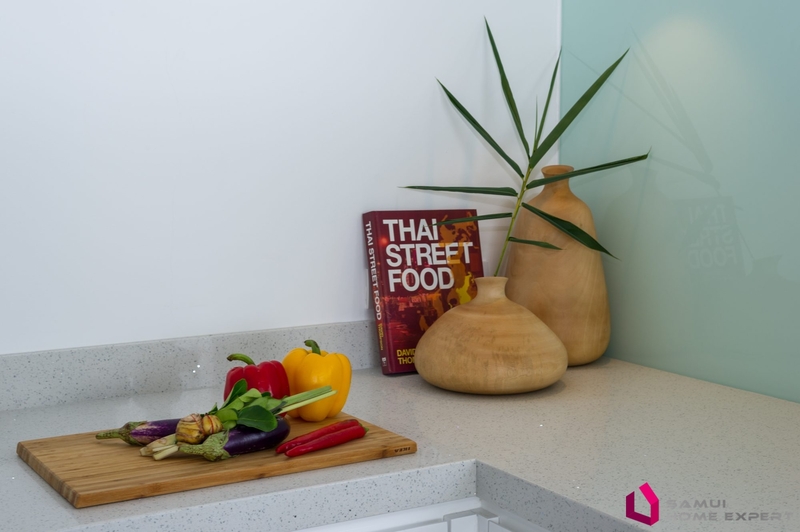 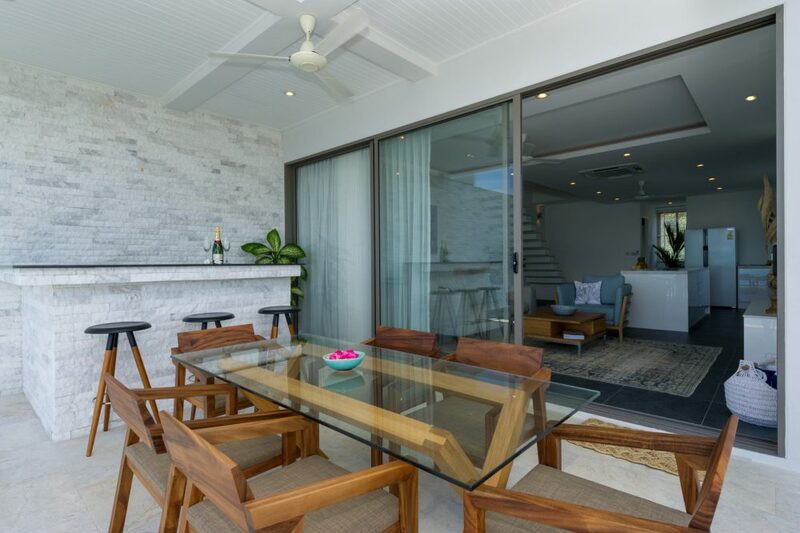 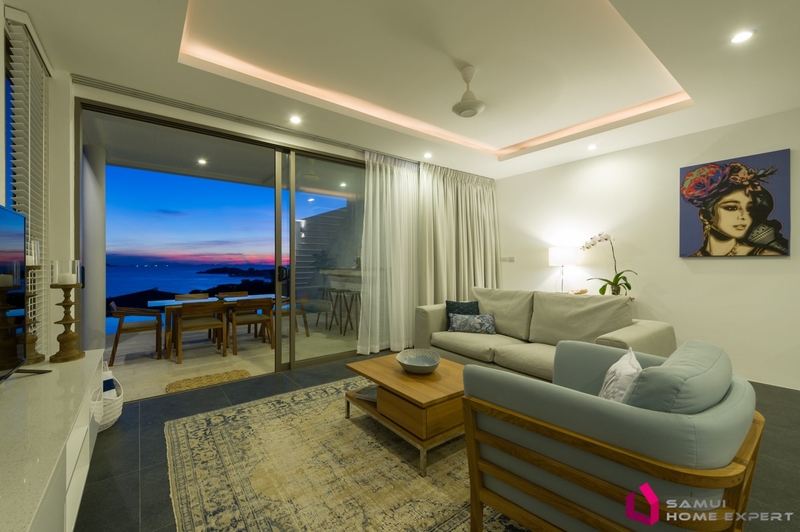 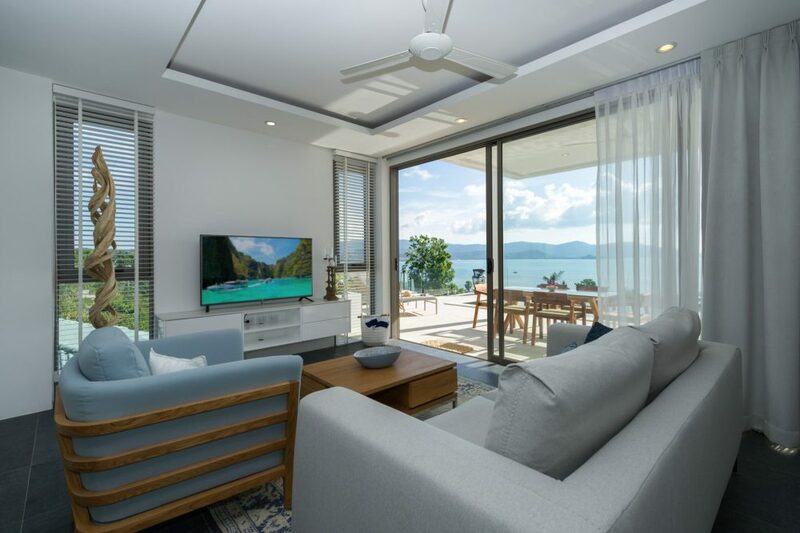 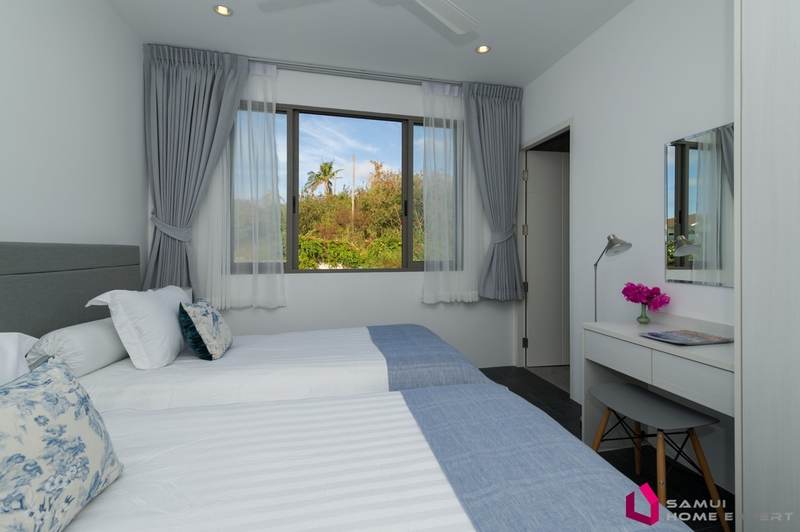 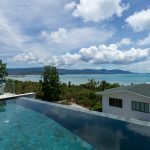 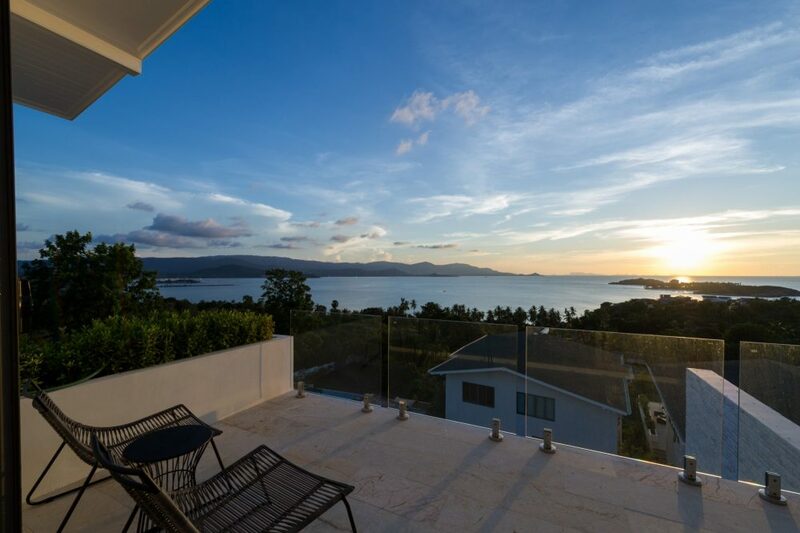 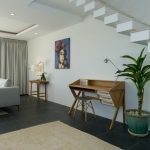 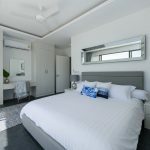 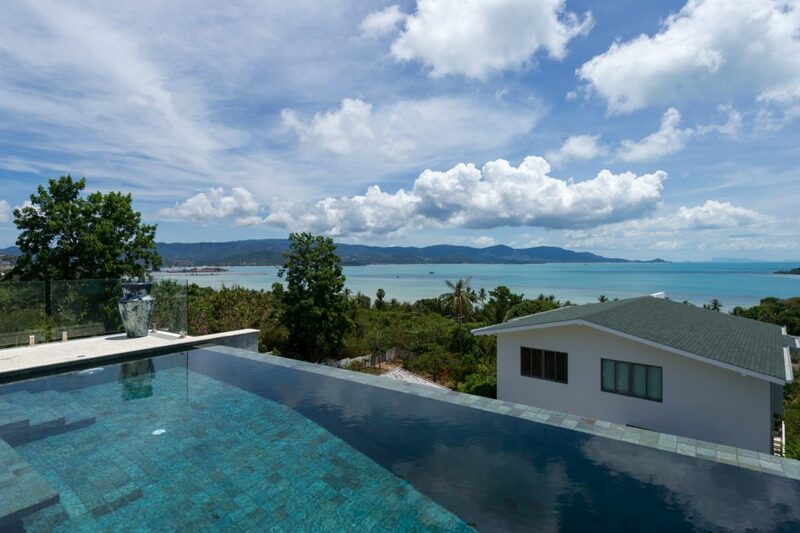 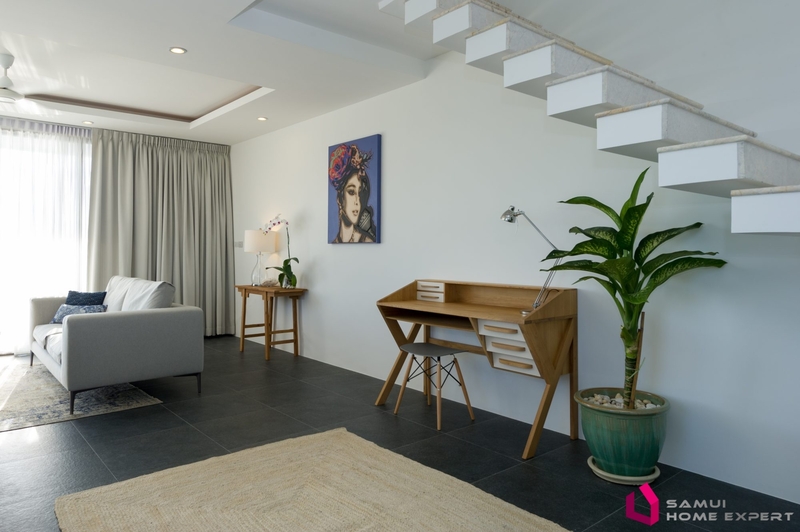 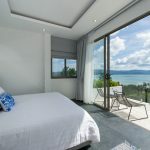 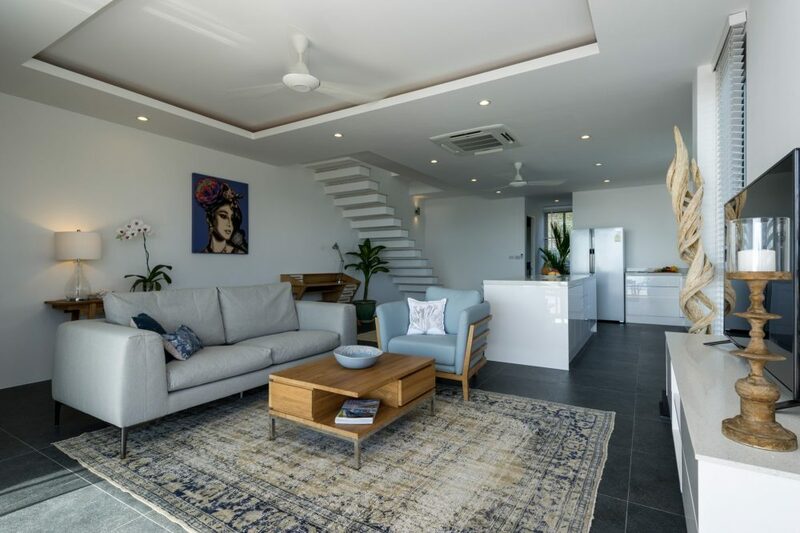 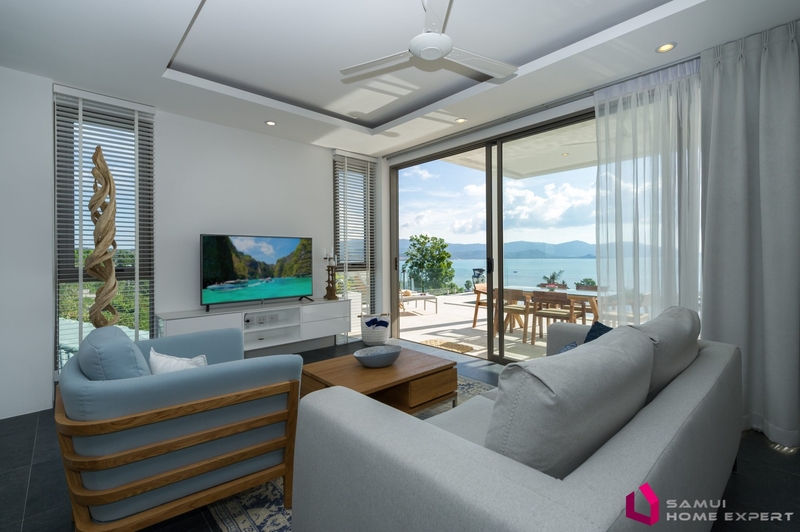 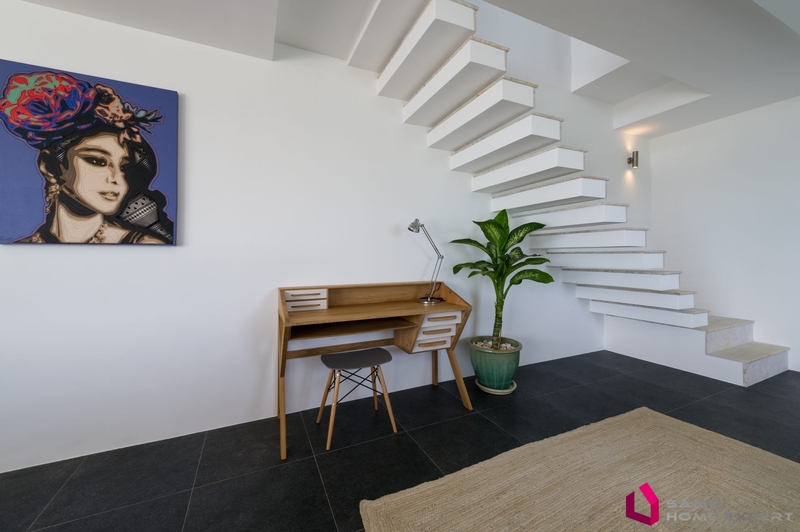 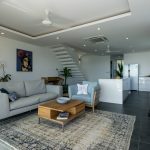 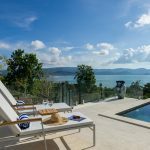 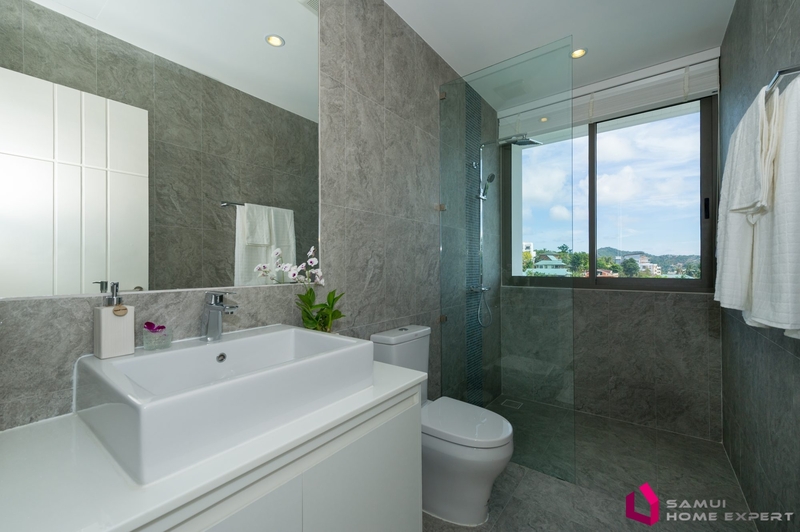 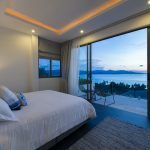 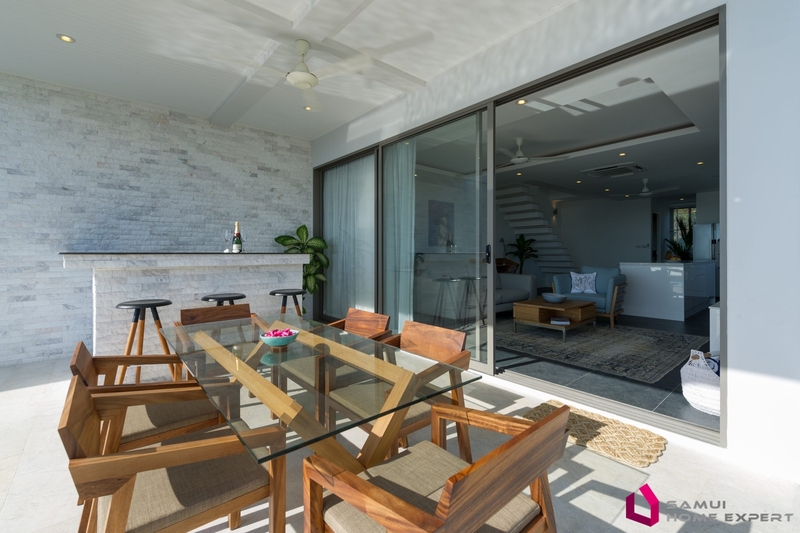 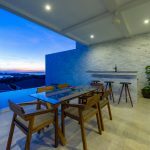 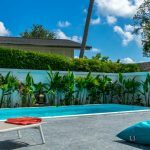 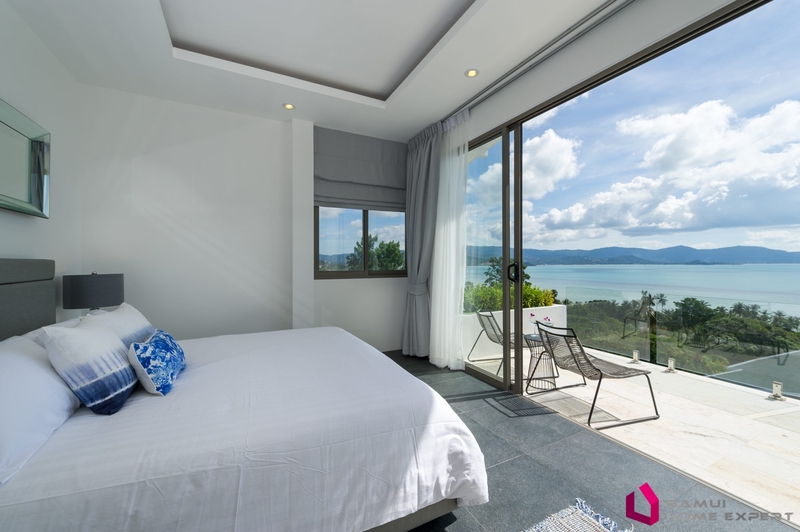 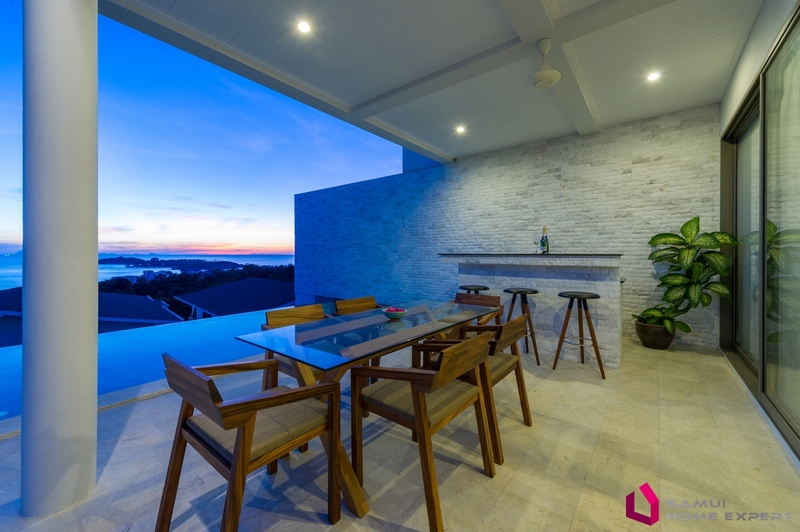 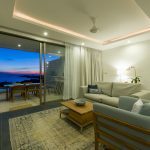 This new and contemporary villa has everything to seduce you; close to all the attractive places for your stay, 10 minutes from the airport, Chaweng, Fisherman village, ultra easy access and a quiet, idyllic place in a quiet and secure residence. 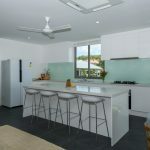 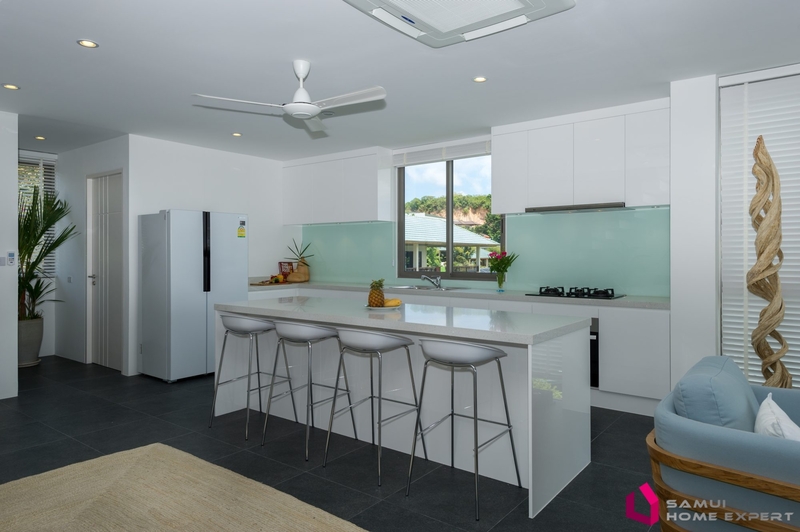 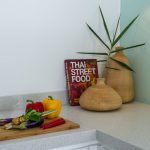 The living space is warm and the kitchen very modern and practical is fully equipped and open to the living room with sofas, TV and a desk area ideal for laying your tablets and smartphones. 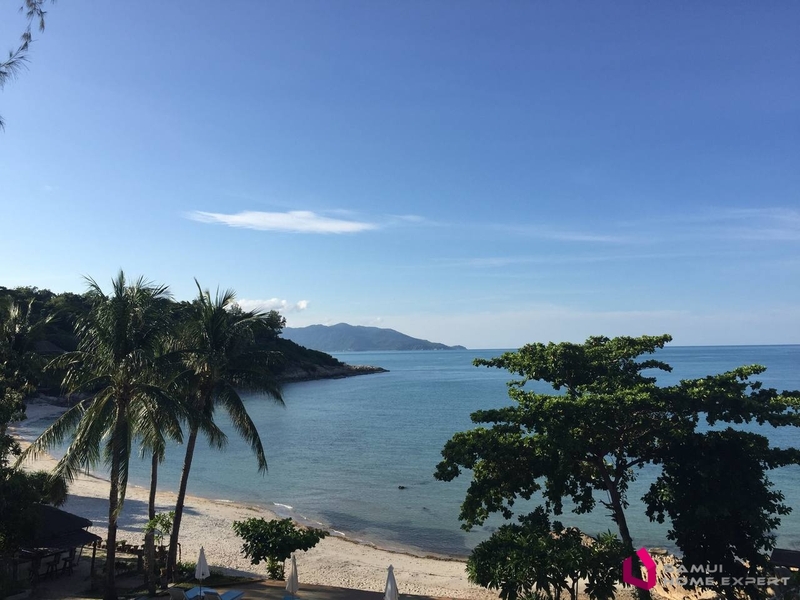 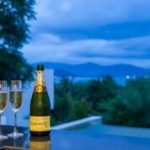 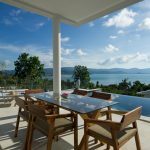 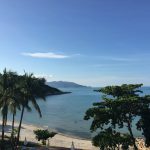 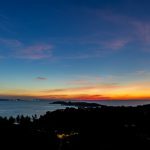 All open, thanks to large windows, on the terrace with outdoor bar and stools, a large table for your dinners and sunbathing to admire the panoramic sea view and the most beautiful sunsets of Koh Samui. 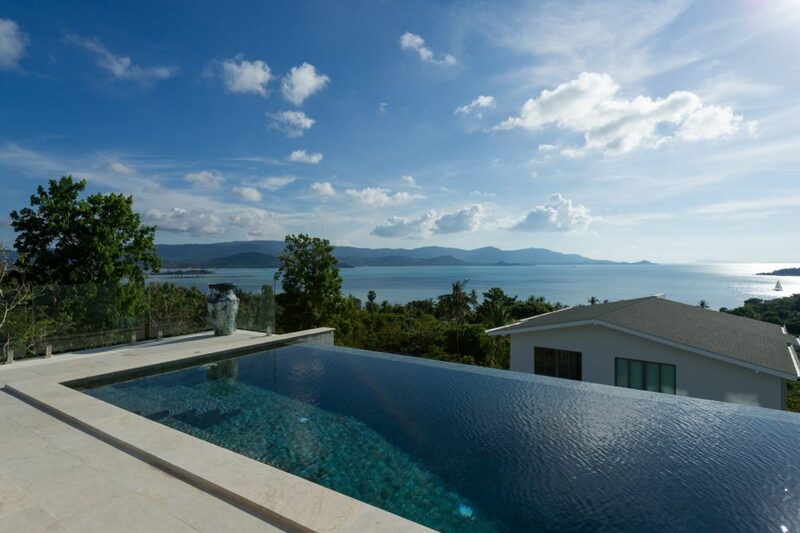 The infinity pool will charm you with its bali stone. 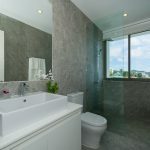 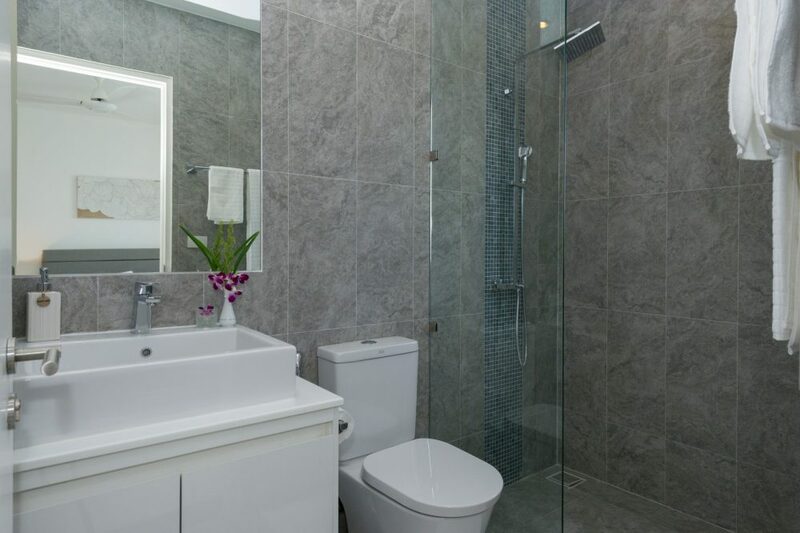 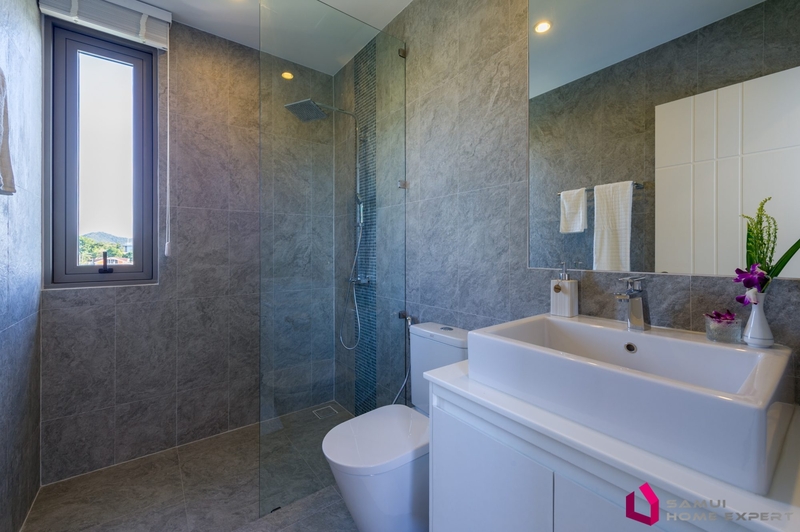 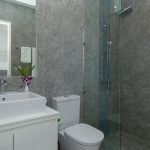 A bathroom with shower near the living room will delight you as well as the washing machine space very convenient. 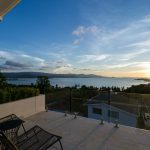 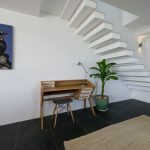 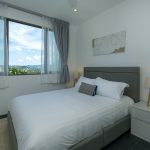 Upstairs 3 superb bedrooms with all air conditioning, programmable fans, shower room with WC, including 1 master bedroom with a king size bed, a large storage space and a spacious terrace ideal for good moments of relaxation in front of a view impregnable sea. 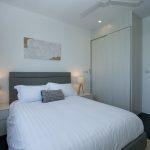 Then 1 bedroom with a queen size bed and 1 with 2 twin beds easily reachable if needed. 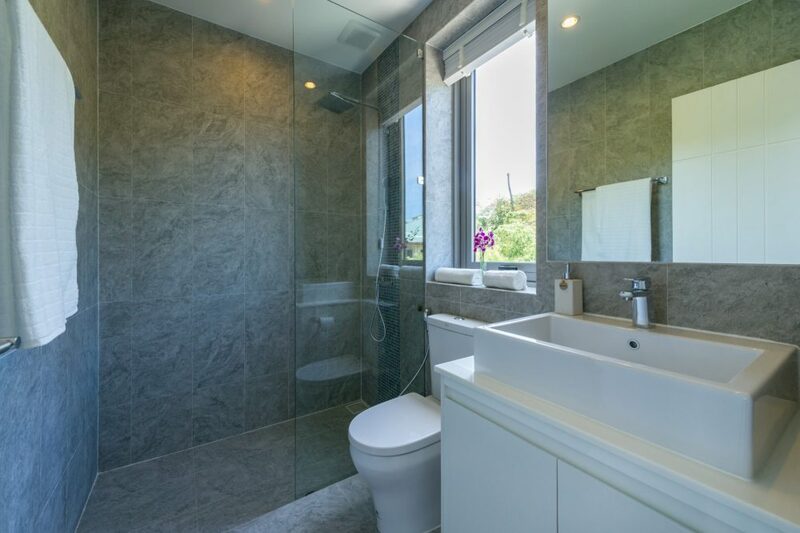 A promising place for your investments!